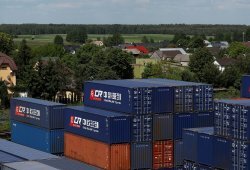 Poland & CEE: the buckle on the Belt & Road? 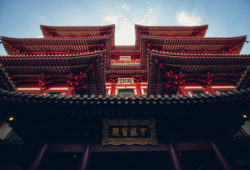 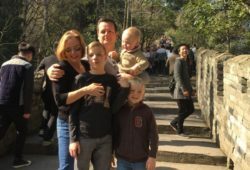 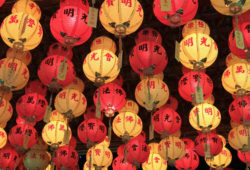 When Karolina was first asked to move to China, she had certain preconceptions. 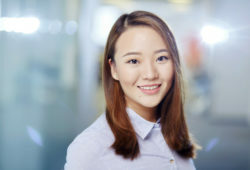 Poland Today sits down with Ling Ding, a Chinese analyst in Warsaw, to ask her about living in Poland. 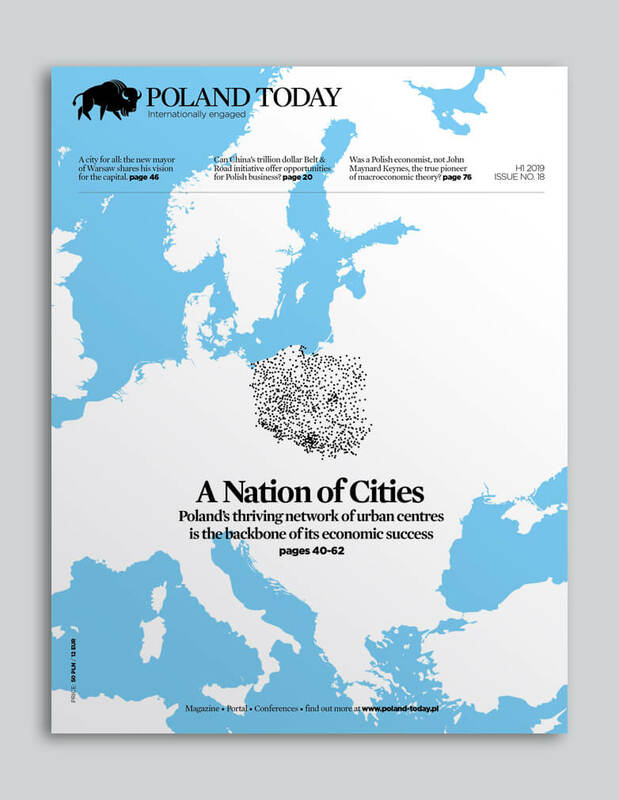 Will China’s strategic interest in central Europe give Poland the geopolitical importance it has always lacked?